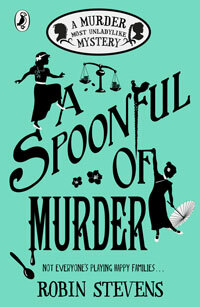 Murder Most Unladylike wins an Oxfordshire Book Award! 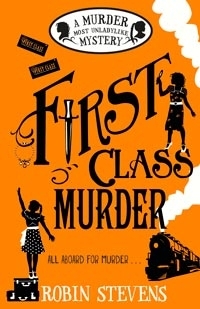 Today I am absolutely delighted to be able to tell you that Murder Most Unladylike has been selected as Best Primary Novel in the Oxfordshire Book Awards 2015. It’s incredible to have won – I am such a fan of my fellow shortlistees – and this award means something particularly special to me. 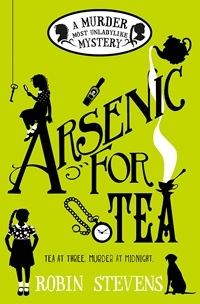 I grew up in Oxford, went to the Dragon School and came back several years later to work in the Broad Street branch of Blackwell’s bookshop (that’s where Murder Most Unladylike actually began, in the upstairs break room during my lunches!). Oxford is one of my very favourite places in the world, and it still feels like my home turf. I just can’t express how pleased I am to have been given this award by Oxfordshire’s children. A heartfelt thanks to them, and huge congratulations to my fellow winners and runners-up. I can’t wait to receive my award at the ceremony in November. Oxford, you’re wonderful! Well done! 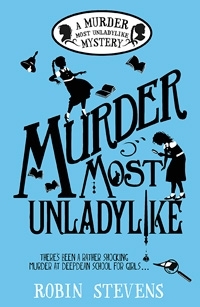 I loved Murder Most Unladylike! 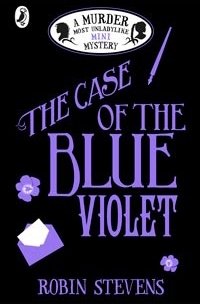 I’ve got all you Wells and Wong detective society books and am just reading the Guggenhiem Mystery. 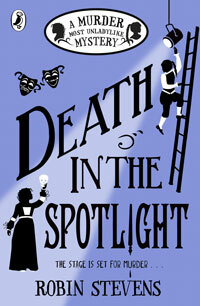 Your books inspired me to write a murder mystery book myself (I am on page fourteen). 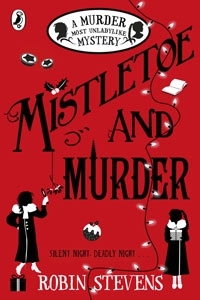 I thought the next book in your Murder Most Unladylike series would be at Miss Livedon’s and Uncle Felix’s Wedding, but I can understand if you don’t want to do that, because the couple deserve a fabulous wedding! Hi Izzy, thank you so very much! 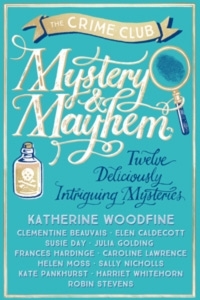 I’m so glad that I’ve inspired you to write your own murder mystery book – I’d love to read it some day! I’m from Austria and I am going to present your books at school, because I LOVE your books! I read all of them, in German and in English. But I couldn’t find some things about you on the internet, so I really hope that you can answer them to me! – Wich prices did you win? Hi Timi, thank you so much for presenting my books! I am married but I don’t have children – I am focusing on writing books for now! 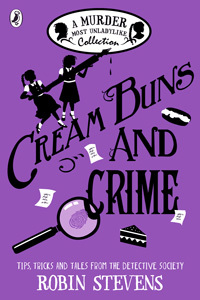 You can find the prizes my books have been given by looking at Wikipedia (https://en.wikipedia.org/wiki/Robin_Stevens_(author)) and the book pages on this website. 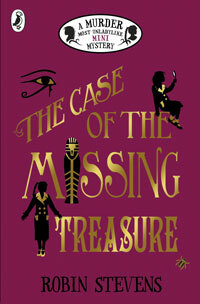 And I have a lot of favourite books, but my favourite mystery is Agatha Christie’s Murder on the Orient Express!